Two years after regaining control of his eponymous PC maker, Michael Dell on Monday announced plans to acquire enterprise giant EMC and combine the two firms in a $67 billion deal that will create the largest privately-owned technology company in the world. 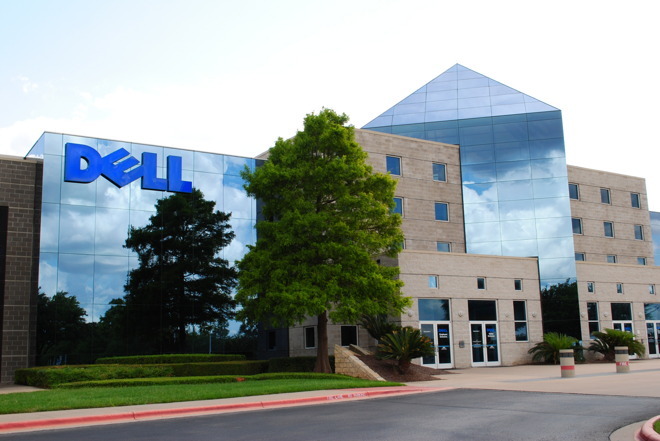 The deal will be financed by Dell himself, MSD Partners— his personal investment firm— and private equity group Silver Lake, which also contributed capital toward Dell Inc.'s 2013 privatization. EMC's Board of Directors has already approved the merger, in which EMC shareholders will receive compensation totaling approximately $33.15 per EMC share. That figure includes tracking stock tied to VMWare, a major player in the burgeoning virtualization market and a publicly-traded company controlled by EMC. VMWare will remain independent following completion of the merger. "The combination of Dell and EMC creates an enterprise solutions powerhouse bringing our customers industry leading innovation across their entire technology environment," Michael Dell said in a release. "Our new company will be exceptionally well-positioned for growth in the most strategic areas of next generation IT including digital transformation, software-defined data center, converged infrastructure, hybrid cloud, mobile and security. EMC is already a significant presence in the enterprise, both with its own storage systems and services and through subsidiaries that include Pivotal Software and RSA Security. The company competes with IBM in a number of areas, and the tie-up will likely put Dell in direct competition with the Apple-IBM alliance for some enterprise contracts.